Switzerland’s !Organism imprint returns with a new EP of solid techno courtesy of UK producer Tom Laws and featuring a remix from Jerome Sydenham. !Organism has been on great form of late, dropping releases from Solead, Mylo Salte and label boss Yan Stricker and picking up support from the likes of Dubfire, Slam and Marco Bailey. Now the imprint from Lausanne in Switzerland has teamed up with respected UK producer Tom Laws for another no holds barred release of dark edged techno. 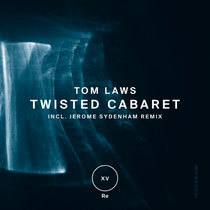 Tom Laws is a relatively new name on the UK techno scene but in the past year has made a real mark, releasing standout music on labels such as Sasha Carassi’s Phobiq label, as well as Resopal Schallware, Gem Records, Rekluse & Respekt Recordings. Now he joins !Organism for the release of his latest single ‘Twisted Cabaret’. 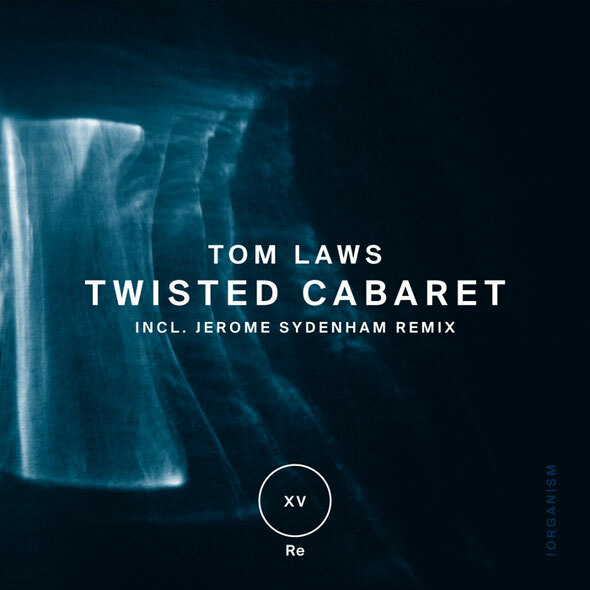 The EP kicks off with title track ‘Twisted Cabaret’, a dark and menacing slice of gritty techno that uses discordant pads, edgy stabs and taut drums to create an intense and atmospheric floorfiller. The original is accompanied by a remix from Ibadan label boss and musical heavyweight Jerome Sydenham who twists up the original into a spacious and dubby affair that is a perfect counterpart to the tough original. Penultimate cut ‘Rubicon’ sees Laws journey into pulsating bass driven territory with a warehouse style techno killer whilst closing number ‘Chemicalizer’ has a glitchy off kilter feel that shows off the producers range of sounds perfectly. Out 14th May.